Hey all, just saying hi. 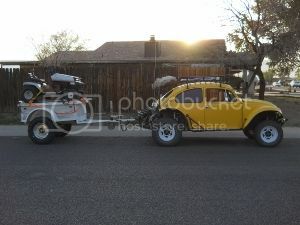 Recently picked up my Bug form a guy out in Globe. Dragged it back down here, and then ran to Arivaca, AZ to buy a 1600dp. 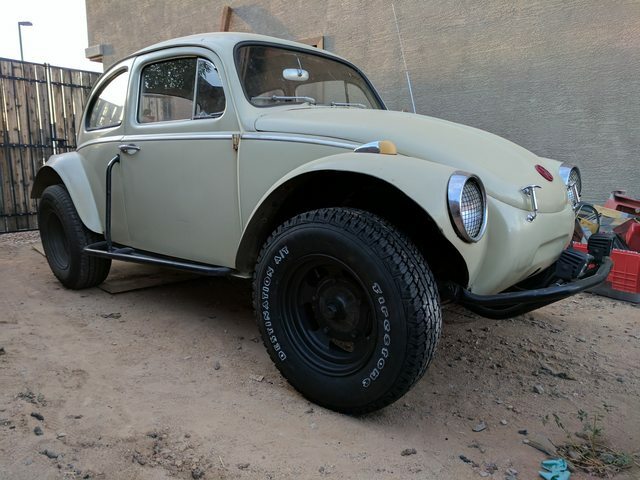 This is my first Bug, but I've wanted a Baja for years now. Coming along slowly but surely. The plan is to have a reliable mid-travel Bug by the end of this year. I've already sourced a 5 rib bus trans and irs to swap in, and I'm slowly collecting all the other pieces I need.